Set and reach your health & wellness goals with this adorable & affordable Wellness Log! 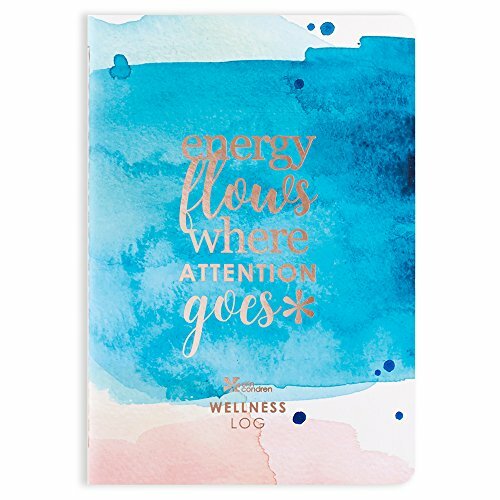 This stylish planner includes space for 6 months of dedicated wellness planning including style spreads for goal setting, as well as weekly spreads to capture workouts, steps, water intake and sleep, in addition to portions dedicated to food journaling. Don’t forget to stick(er) to your plans with the included stunning rose gold sticker sheet!